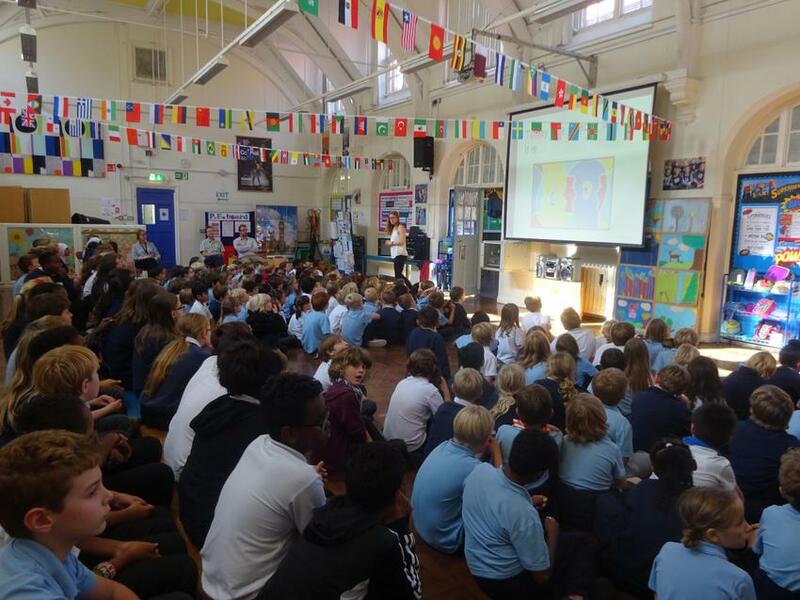 On Wednesday 26th September, the two school halls were decked out in flags of all nations as the schools came together to celebrate Languages day. 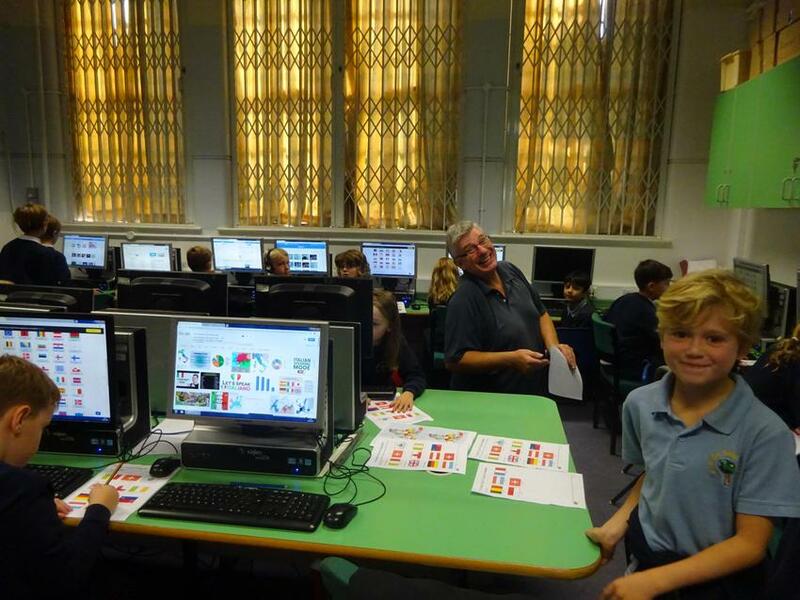 Visitors gave talks and all classes took part in a series of activities to celebrate language. Our multi-cultural and diverse intake meant that we had many expert children to talk about the languages they speak at home and how that makes them feel. Along with our specialist language teacher Hannah White led the day along with our MFL subject leader Elena Smith. 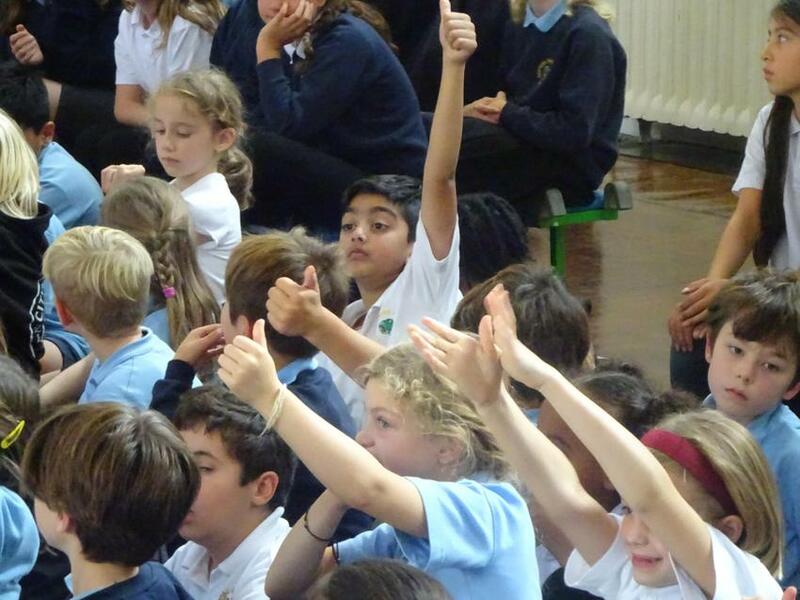 They were delighted with how the day went and the children really understood the meanings behind the day.